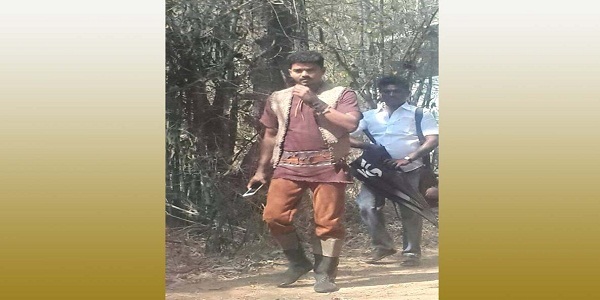 Actor Vijay’s still from the shooting spot of his upcoming film ‘Puli’ directed by Chimbu Devan has been doing the rounds on the internet. Looks like the entire team is irked with the photo of the star actor being leaked. 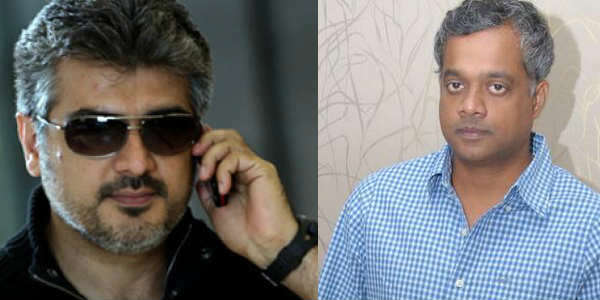 Being directed by Chimbu Devan, the film also stars Shruti Haasan, Hansika, Sridevi and Kiccha Sudeep in important roles. ‘Puli’ is touted to be the most expensive film in actor Vijay’s career.